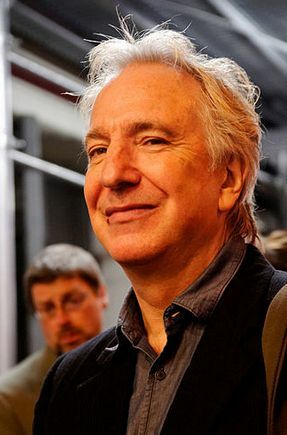 Holy cow, it seems I'm not the only one shocked and saddened to hear of Alan Rickman's passing. Apparently the famous actor was secretly battling cancer, and he lost that battle this morning, sending reverberations around the world at the unexpected news. ...and his hilarious rendition of Alexander Dane in Galaxy Quest. From all accounts, he was as gracious off-screen as he was on. 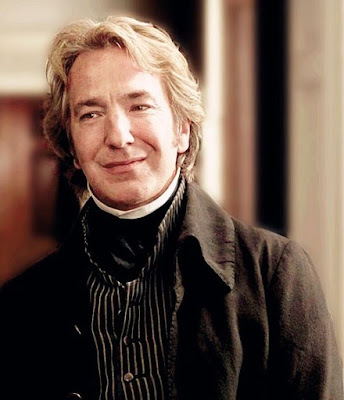 Rest in peace, Mr. Rickman. He truly was a great actor, he made you feel it as if for real. Harry Potter loses another one, rest in peace professor Snapes. Will miss you, Hans. You were such a great actor. I was also an admirer of Alan Rickman and will miss seeing him in new projects. So sad to lose a good one. The year has started with loses all around. I didnt listen to Motorhead or much David Bowie. 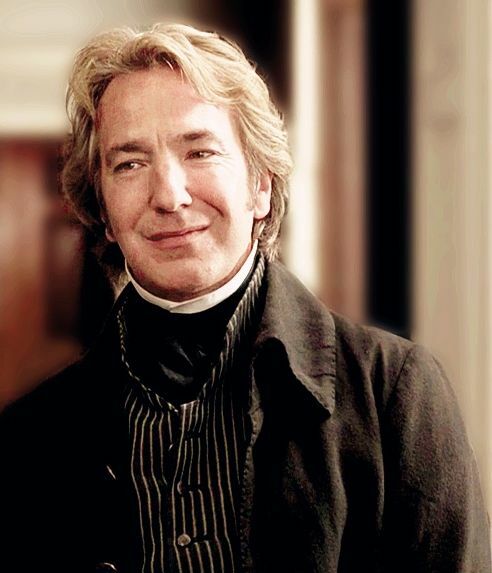 I did love Mr. Rickman in much of what I have seen of him. And let us not forget of Celine Dions husband, whom she adored, passed on this morning as well. I have a feeling it will be a mournful year for many. He was so good in Sense and Sensibility. And in Galaxy Quest...well, "By Grabthar's Hammer" he did a fine job. He made every role he played a standout! 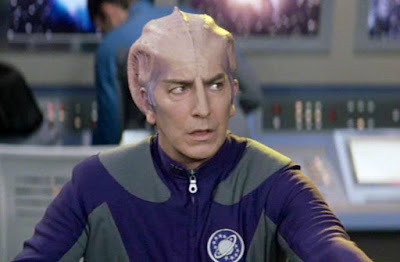 Such a great baddie...and that made his Galaxy Quest even more hilarious!! By all accounts he was a gentleman in real life. Bless his soul. He was certainly talented, but gifted with such a voice! God bless him and those who mourn his passing. I heard about his death and was saddened I will admit. He was one of the very few actors these days that as far as I know never tried to preach social engineering and multi-cult religious dogma while using his "fame" to deliver that message. He played several roles too well over the years to not be remembered and kept his private life private and his political views detached from his actor fame. That's some pretty high praise coming from me for an actor. He was the bad guy we all loved to hate. A wonderful character actor. Elliot Marsten in Quigley Down Under, the Sheriff of Nottingham in Robin Hood, Prince of Thieves. He will be missed. I too enjoyed many of Rickman's roles. Side note here, but since you mentioned enjoying Sense & Sensibility, have you seen the 2008 mini-series with David Morrisey as Brandon? If not, I'd recommend it.